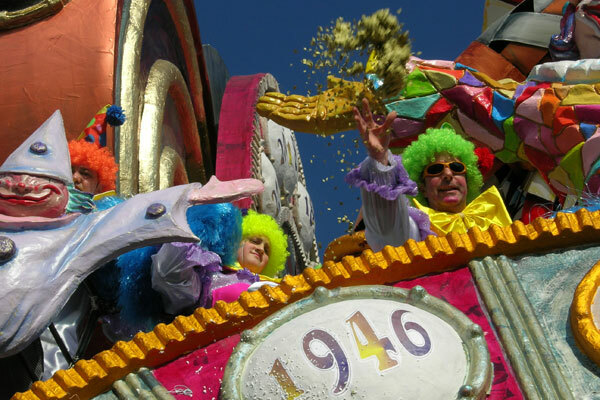 Since I'll be traveling to Italy in less than a week I thought it would be interesting to talk about Carnevale, Italy's carnival or mardi gras. It's a final party before Ash Wednesday and the restrictions of Lent. In Italy, it's a huge festival with masquerade balls, parades and parties. Children often throw confetti and pranks are common. Carnevale is rooted in pagan traditions, as well as Catholic rituals. Carnevale is technically one day but festivities start a couple weeks before. Masks are an important part of the carnevale festival and is why Venice is known for their tradional carnival masks. Venice is probably the most well known location in Italy to host carnevale but it occurs in several cities. 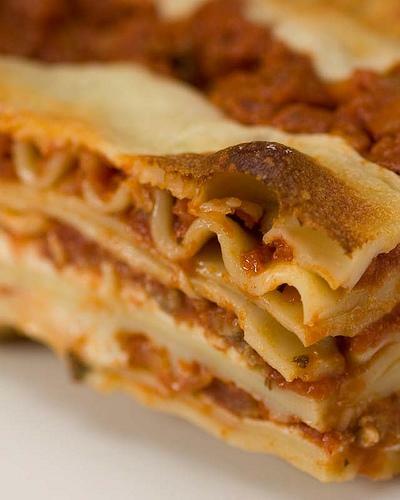 When it comes to food, some of the most popular items during carnevale are lasagne, polenta and pastries. Celebrations in Italy will start February 6 (late January in some areas) and run until February 16th (Fat Tuesday/day before Ash Wednesday). The dates of the festivities vary depending on the city or region.